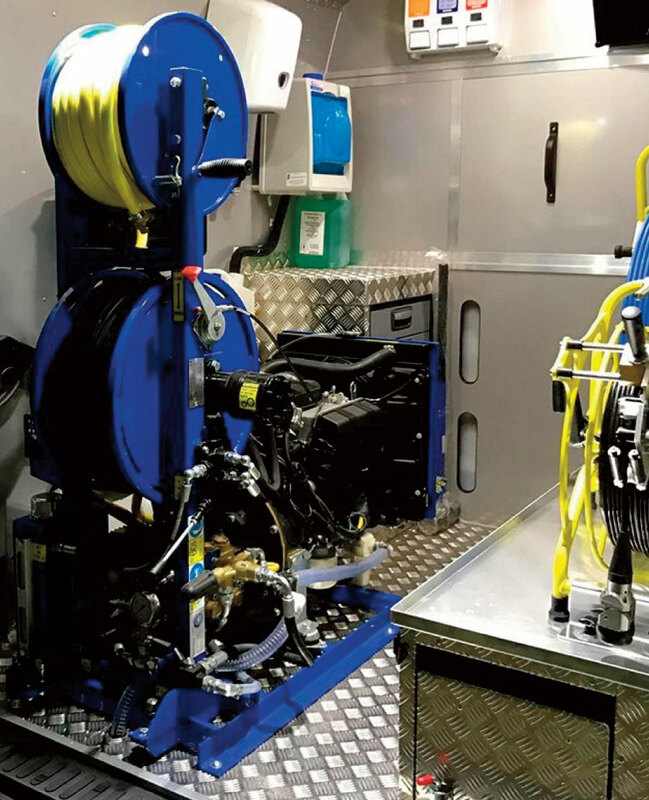 All our drainage vans are equipped with the latest high-pressure water jetting units. All units can reach up to 4000 PSI, giving us the ability to clear and clean all pipework ranging from 50mm through to 225mm in size. If you would like more information about our high-pressure jetting service, please do not hesitate to contact us.